These roguish jeans feature a raw and worn out look, yet crafted with sturdy kevlar lining to extend service for regular motor cyclists. 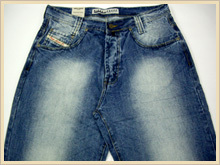 Processed with enzyme wash, the denim wear is adorned with crinkles for rich visual presentation. 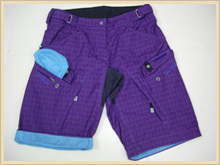 Flap pockets in the front lie at an angle to provide storage space with style. A handful of details are found on these loose fitting jeans resulting from different crafts and techniques involved. The pure cotton denim has gone through enzyme washing and is slightly distressed, creating antique touch while retaining a new experiemental look. 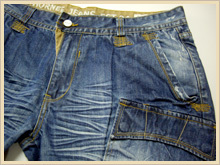 100% cotton indigo dyed 12 oz rain denim Enzyme, monkey wash, trendy finishing treatment. Genuine leather patch & branded metal plate added value. This pair of thoroughly crinkled jeans is among the frontier in the fashion world that makes an edgy statement. The indigo cotton denim is treated with enzyme wash for variations both in front and back. A comfortable fit is provided by this casual wear. 100% nylon 3x3mm min rip-stop, milky or PU coating. 5000mm wp 5000mm breathable. 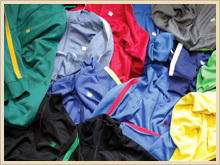 100% polyester mesh lining. 2 parallel aligned zippers provide all around circulation. Large stash pocket inside the inner lining with front access when jacket is closed. Additional flat pocket with a cable guide incorporated in the inlet securely stow your music player and keeps it protected. 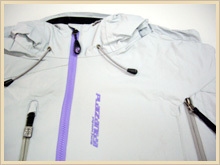 The waterproof & breathable fabric ensures a great body for alpine use. 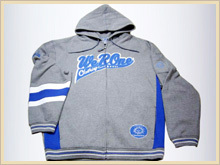 Keeps the body warm before and after exercising. 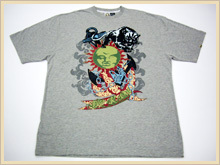 Raglan sleeves provide extra room for arm movement. 3D mesh at inside waistband for protection. Flexible mateial at crotch area provides wearing comfort for all cycling conditions. Ventilation at multiple areas. Best viewed in 1024x768 with IE 7.0 above.Copyright © 2012. FORMOSA TEXTILES CO. (H.K.). All rights reserved.